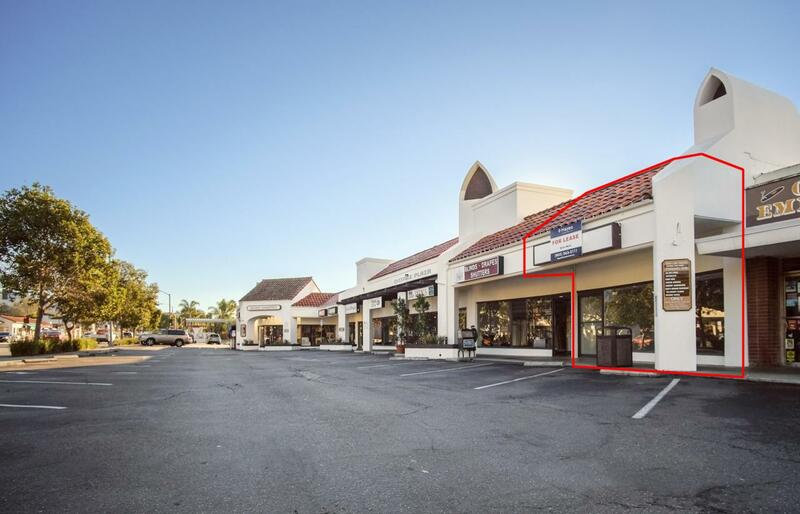 Well-traveled Upper State Street retail suite located in Ontare Plaza. Join Baskin Robbins, Supercuts, Jeannine's Bakery, Vegan Green Go and Rudy's Mexican. 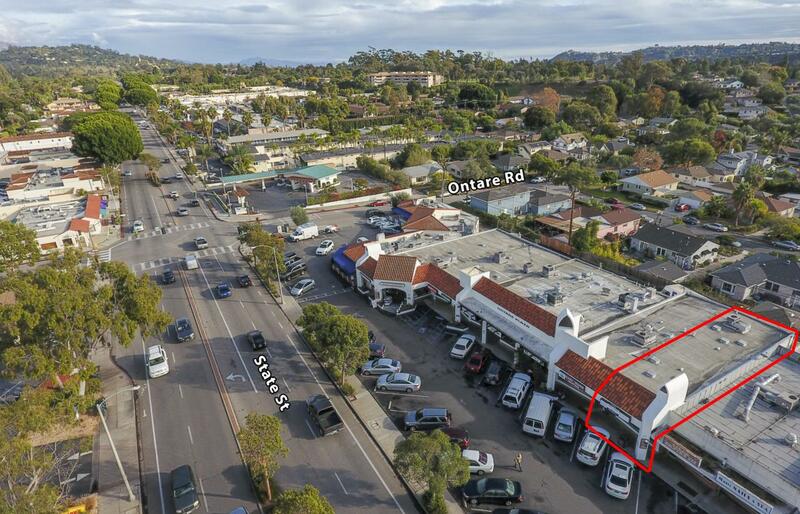 Central location within the San Roque neighborhood and between the Gelson's and Whole Foods shopping centers, near the upcoming Estancia project. The suite offers lots of flexibility for a variety of retail uses.